Astra Apsitis has been a professional educator for 18 years. After having Ayurveda change her life and transform her understanding of health, she became a certified Ayurvedic Practitioner and Yoga Teacher in 2014. Her training in these sister sciences was completed at Mount Madonna Institute, where she continues to participate in workshops and celebrations to remain steeped in the teachings and traditions of Baba Hari Dass. Astra brings her passion for all things related to Yoga and Ayurveda alive with personal stories and philosophical insights, encouraging students to develop a personal practice and develop a closer relationship with nature in order to better care for their physical and mental health. 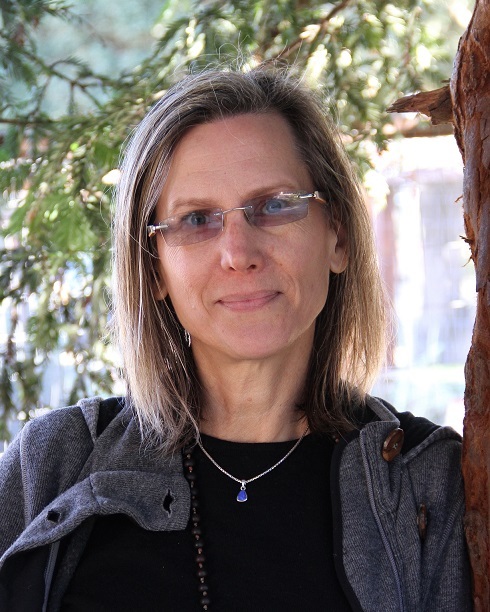 She offers classes in Hatha Yoga and Yoga Nidra as well as private Ayurvedic health consultations, primarily focused on issues related to anxiety and stress.